Frank Healy, a Licensed Professional Counselor and Life Coach who helps people heal the pain of their past through his counseling and coaching joins eHealth Radio and the Personal Development & Mental Health Channels. Frank has written four books, they include "Living WIth A Phenomenal Memory" "Memory Brain Exercises", "Heal Your Memories, Change Your Life", and "The Ultimate Guide To Healing Your Past". What exactly do you mean by learning from your memories? The title of your first chapter is "We All Have Good Days And Bad Days, Or Do We? What do you mean by that? Could you give some examples of memories that you can learn from? If you did not learn anything from a previous memory what is the point of learning from it years later when you look back? How can healing the pain from memories and learning from them improve your overall health? 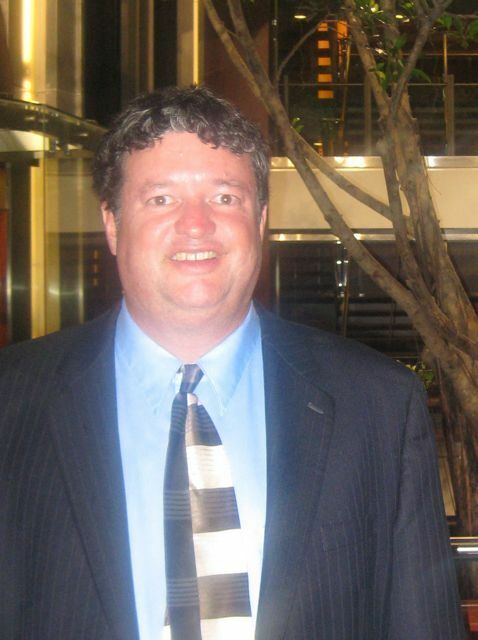 Frank Healy is a Licensed Professional Counselor and Life Coach. He counsels people with depression and anxiety. He has Hyperthymesia which means that he remembers every day of his life since he was six years old. He is now 55. This includes the day of the week, the weather, news, and personal events. He was studied at the University of California along with about 50 other people who have this ability. The University calls it Highly Superior Autobiographical Memory. Remembering every day of his life has its advantages and disadvantages. The advantages are the pleasant memories, such as vacations and good times with family and friends. The disadvantages are that he remembers every slight, every bad day, and every unpleasant incident. He used to remember everything with the same emotional intensity as if it were happening now. However, he learned to heal from that and now helps others heal through his counseling, coaching, website, and books. 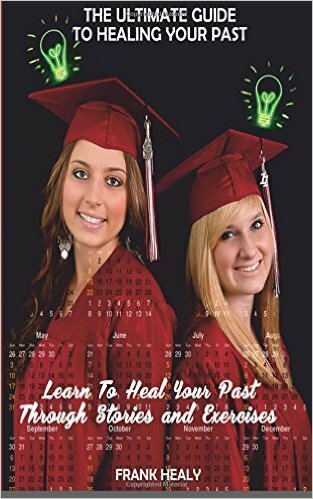 Frank is the author of the bestselling book Heal Your Memories, Change Your Life. Living With A Phenomenal Memory, and Memory Brain Exercises, Frank lives with his wife Janet in Dennisville, New Jersey.